With summer in full swing here in Boston, so are summer parties! Birthdays, end of school, and just because , there are plenty of reasons so celebrate in the summer. With parties come centerpieces! 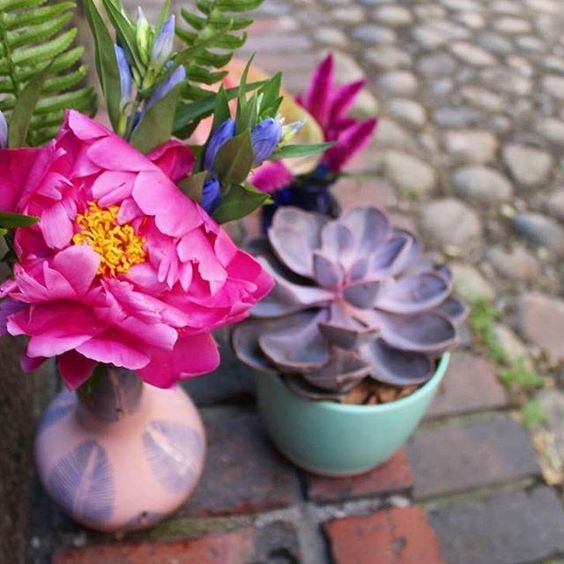 We are happy to help you design the perfect centerpiece design, or create a tablescape with bud vases and bunches of succulents. Our team will deliver your flower arrangements right to your door, or have them ready for pickup. 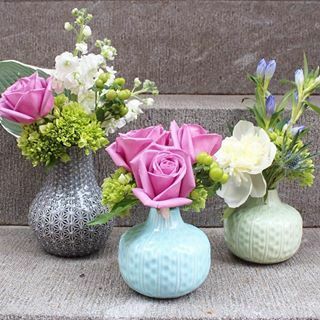 Below are some of our favorite centerpieces from the last few months.